Every year the Kinsey Report is released telling us what we need to know about car parts prices. The report tells us what the actual maintenance costs will be in terms of parts pricing, as well as panel parts prices. This is a good indicator if your vehicle doesn't come with a service/maintenance plan, so you have a good idea of what your services are going to cost or if you are looking to buy a used vehicle out of warranty. Parts are priced locally and overseas from the manufacture, so whatever figures that are listed, are for genuine parts. There were some interesting releases this year with the French taking top honours in the Super Mini category. 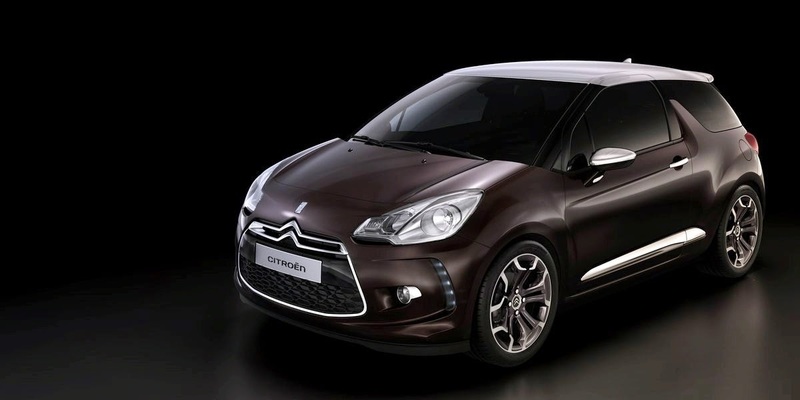 Citroen, Peugeot and Renault have come out top of the log with really impressive figures, breaking the old adage that the French were ridiculously expensive. I must say that this was genuinely the case in the past, but after looking at the figures in the Kinsey Report, I have to say "Why not? ", to a French car for my next purchase. In the Family Favourites category, if you want low maintenance then the Kia Cerato Hatch came in first, but turned out to be a bit higher on the panel beating side. 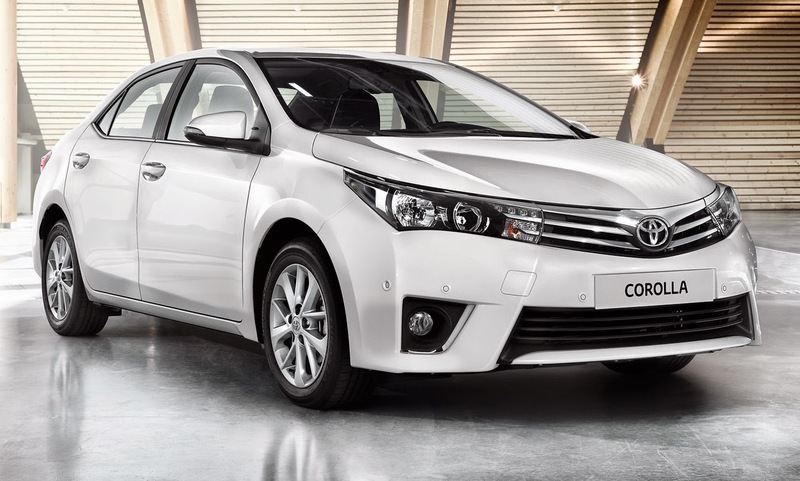 On the flip side the Toyota Corolla Prestige turned out to be better priced on the body panels but higher on the maintenance side. Although these comparisons show minor noticeable price differences when pitched against each other, they are far better value for money vehicles compared to all manufacturers in the category. 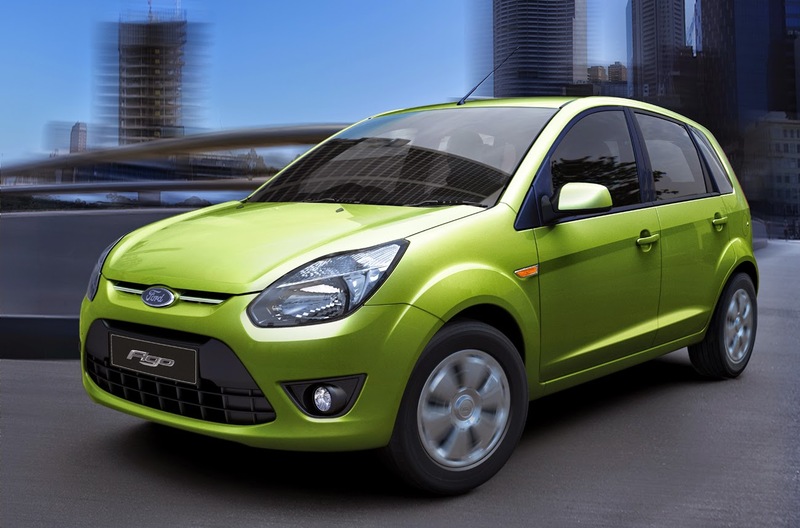 In the City Cars or Entry Level category things were pretty close, but the Ford Figo set a significant margin against the other top vehicles. 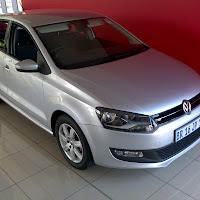 The next best is the VW Polo Vivo, which although comes in slightly higher priced on parts than the Figo, tends to have a better resale value. But this can change as time goes on, usually if the maintenance cost is low then the resale picks up, but only after a couple of years. All in all the 2014 Kinsey report has turned some heads and it will be exciting to see where the market turns to in the coming year. 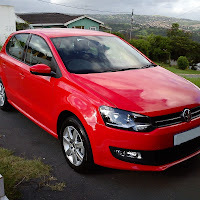 The next best is the VW Polo Vivo, which although comes in slightly higher priced on parts than the Figo.